If you have mobility issues, it can be difficult to get up and down stairs. Whether your mobility has been affected by age or a physical condition, a straight stair lift can help. Stair lifts are escalator-like devices that allow their users to sit in a comfortable seat and move up and down a set of stairs. As this article explains, the advantages of using a straight stair lift for your home are considerable. Straight stair lifts are designed for their users’ convenience; they’re comfortable, non-obtrusive, and easily moved. Today’s stair lifts are made with swivel seats, so they’re easy to get into and out of, and the seats are generously sized and can be adjusted. They can be used for any set of stairs, including outdoor stairways; a weather-resistant cover will keep the stair lift safe whenever it’s not in use. With a straight stair lift, you don’t have to worry about other people tripping over your mobility device when they visit your home. The stair lift can be folded up when not in use so that everyone in the household can use the stairway. Today’s top-of-the-line straight stair lifts have been designed to be safe and geared to their users’ needs. They are stable, securely fastened, and made from high-quality materials. 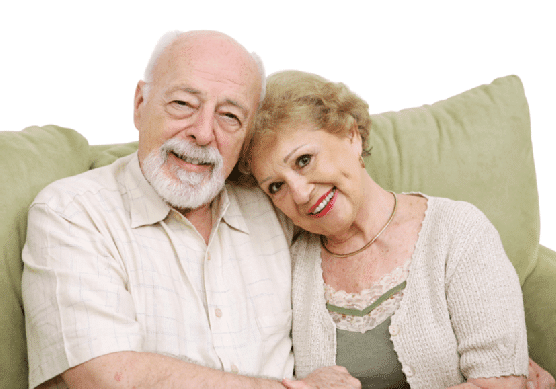 Instead of worrying about your loved one’s safety, you can rest assured that your loved one will be able to move from one level of the house to another without assistance. If you’re looking for a stairway lift for your home or a loved one’s home, Williams Lift Company should be your first stop. We have been providing stair lifts, wheelchair lifts, and handicap ramps to customers in New Jersey for more than six decades. You can visit our website to peruse our product selection, or call (908) 322-7070 if you have any questions.